If you are needing to add your fur family member this coming year in 2016 Remember us, , call me and let me put you on our waiting list for a gorgeous FRENCH BULLDOG ,( saved by deposit only ) or maybe you'd like a great little Shih Tzu!! they make great buddies also (same by request only and deposit required) !! Thank The Lord for creating a time for family fun, , Let's not get too busy in the rat race of life.. To live! I am l For Jesus , My friend , My lawyer , ( HE WILL PRESENT MY CASE BEFORE OUR FATHER) and MY SAVIOR!! PRAY HE IS YOURS TOO!!!! For God so loved the world , that He gave his only Son , so we could have everlasting life! Do we let the money ride. call for info on what we have coming up from our boys!!!!! Champions on both side most of the time!!! and full of personality!! !keeps you laughing all day!! 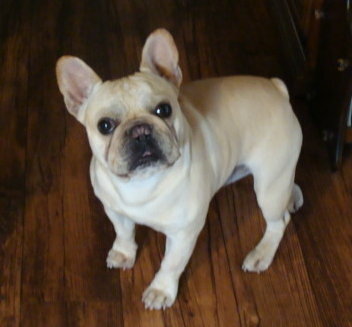 thank you for looking at our puppies..
OUR BLUE FRENCH BULL DOG BOY WE HAVE ADDED TO OUR HOME!!.. 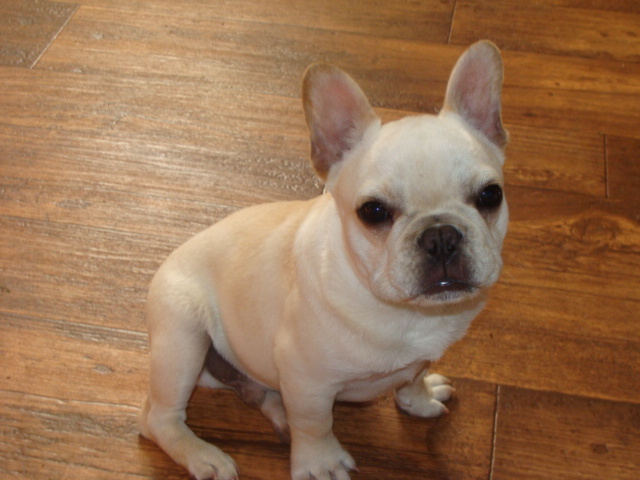 Our puppies receive the best of care , they are spoiled from the grandchildren , and handled daily from us. We have some of the best bull dog specialist in our area !!! We are lucky to have many in case of an emergency!! . We use mostly Dr. Hubner who has been working with us since the beginning as well as with our house pets of 20+ years..
We belong to the MBPA and a local chapter as well! !Our goal is to educate ourselves and others of changes in the puppy programs, and preventive medicine always striving to keep up with changing needs. We love our puppies and must have great homes to place them in when they leave ours. For this reason we do ask questions ourselves when you are adopting one of our puppys and love to have pictures of them as they grow and become adult dogs in your home..
thanks and please look thru our past puppies and new puppies as well.As we update our site,,.